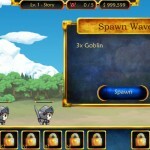 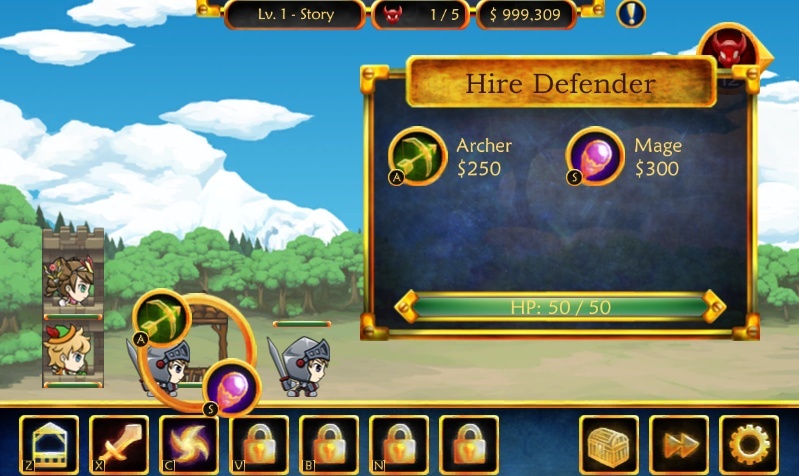 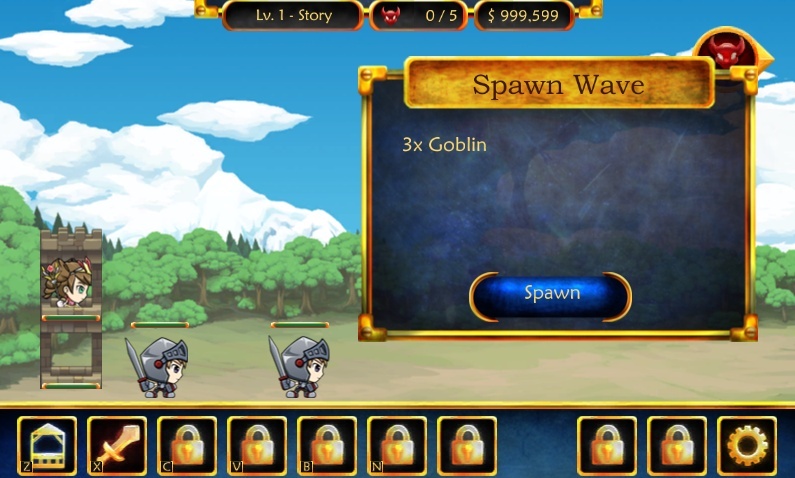 Strategy Fantasy Action Android Unity Click to find more games like this. 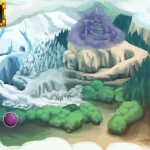 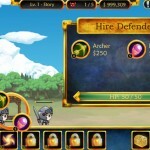 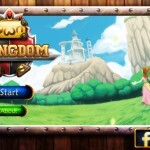 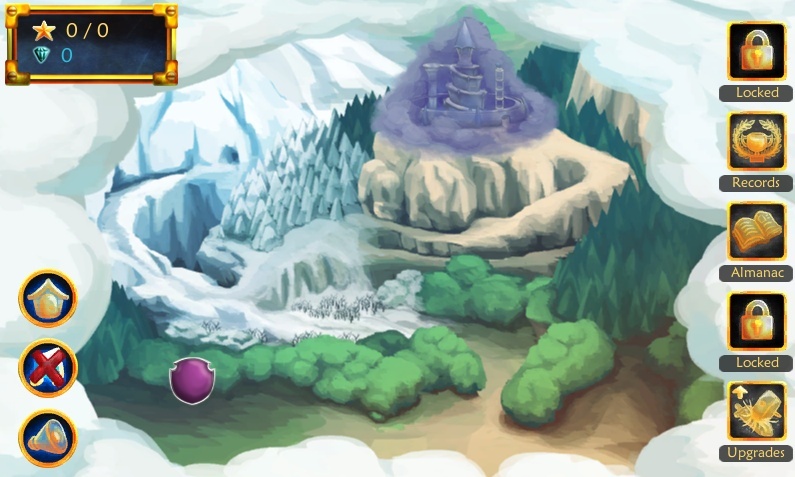 Own Kingdom are a new type of strategy war game that also mix RPG and Action game elements. 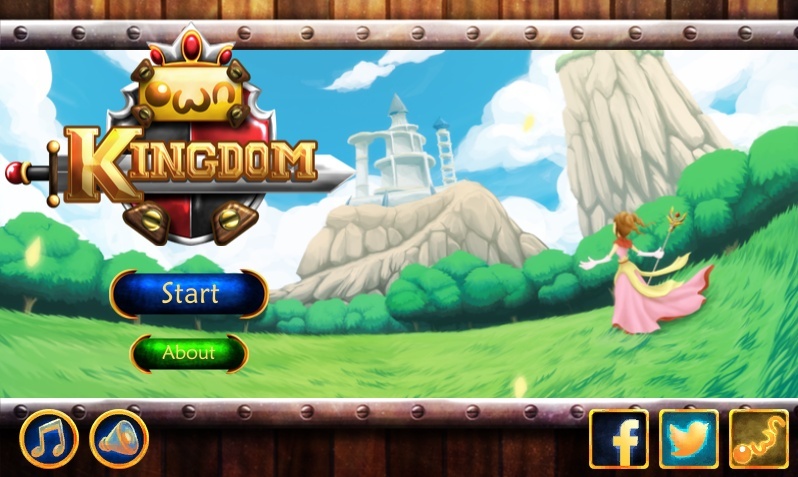 Wrapped in beautifully drawn fantasy theme, Own Kingdom offers an intense war gameplay that will takes your strategy war gaming experience to the maximum!